MGMT’s self-titled new album was released yesterday and many of us are excited, but we are excited for different reasons. The minority is excited to buy MGMT because they are actual MGMT fans who enjoy both Oracular Spectacular and Congratulations. But then there’s the infamous critical majority. This group, consisting of mainstream music critics and lukewarm MGMT fans who probably won’t listen to the new album, will refer to the band’s rise with Oracular Spectacular and their crushing fall with Congratulations and how the band is either A) refusing to follow up the mainstream success of their early singles for more “creditable” success or B) making weird music to distract listeners from the possible truth that the band has nothing good to show to their fans. It is a vicious cycle of commercial criticism that MGMT exemplifies. A band has a hit debut album with some standout hits that your mom recognizes and next thing you know they’re hiding in a shadow. If a band choses to make music that is different from their beloved debut, then they’d better prove what they’re doing is just as good (if not better) than their debut. 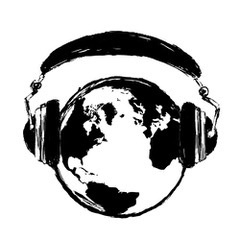 It’s a risky gamble to be yourself after you have success, especially when that success comes so early in a music career .This is the “Creep” syndrome, when a band becomes defined by a song (or songs) that doesn’t justly reflect said band. When Congratulations came out three years ago it was ripped apart by most critics and fans, and even the band didn’t seem too pleased with it. Nothing stands out immediately on Congratulations and there was never really a strong push for promoting a radio hit. The album was, for sake of simplification, deemed a failure. So much of the MGMT myth has grown since those three years that it’s nearly impossible to objectively listen to anything MGMT has made and not compare it to their mainstream success. I believe that it is important to go back to certain albums and maybe hear something we didn’t hear the first time around — time is usually kind to an album. So I believe it’s been long enough to ask this question: Is Congratulations a bad album? No. Would you like it now? Depends. Congratulations is a weird psychedelic art-rock album made by weird psychedelic art-rock musicians. 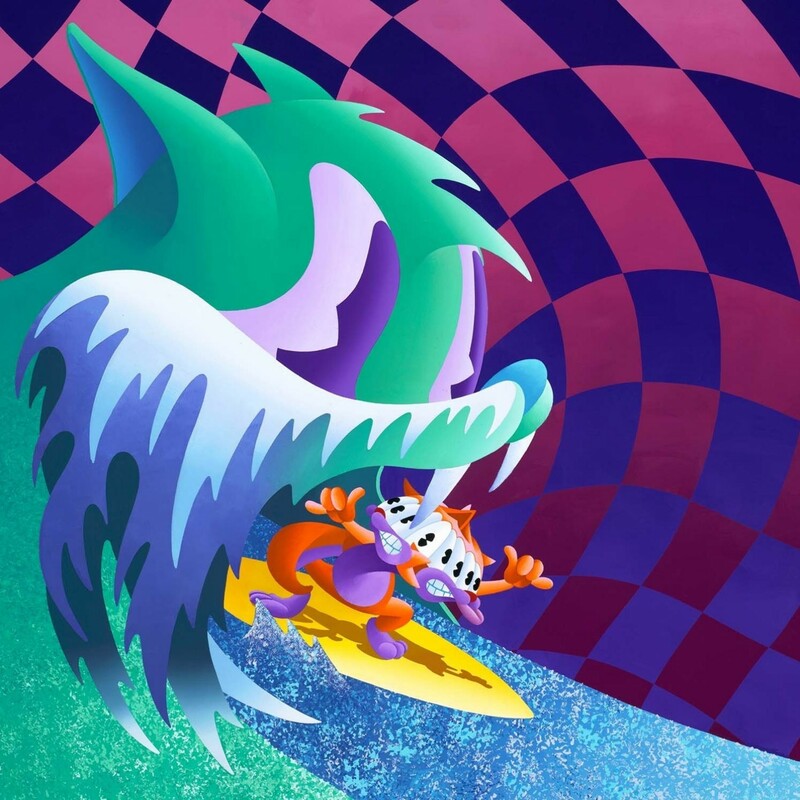 There are pure moments of creativity throughout the album, especially on the first half of the album, that take you by surprise, and songs such as “Congratulations” (currently my favorite MGMT song) and “Flash Delirium” are just normal enough to stand on their own. But if you don’t like weird art music, of course you’re not going to like this album. After re-listening to Congratulations, I’ve found that Scott Plagenhoef’s original Pitchfork review of the album proves to be a great summary of the album. Ian Cohen’s review of the new album is great too. I am defending Congratulations, but I’m not saying it’s a great album. It’s a good album that’s more consistent than Oracular Spectacular, though there are plenty of dull moments. Listening to “Siberian Breaks” gives me a headache, and many of the songs feel like a synthesis of three or four different songs. There are no stand out singles (though I’ll argue about the title track), but the songs complement each other much more than “Time To Pretend” and “Kids” did for the rest of Oracular Spectacular. I am not saying that we should do a 180 with our opinions on MGMT and now praise everything they’ve done. What I am saying is that it wouldn’t kill you to go back and check out Congratulations on Spotify and also give the new album a spin. You never know, maybe you would like weird art music. Just a thought. One last thing: MGMT might not win best album of 2013, but they might win best music video of 2013 for “Your Life Is A Lie”. Take that Miley.